Domestic Cheese & Fruit Platter A delectable array of cheeses, including Canadian Cheddar, Mozzarella, Swiss, Marble, and other tasty selections, delightfully garnished with Fresh Fruit. Crackers included. Party tray serves 20 people; Value of $49.95. Fresh & Crisp Crudité Platter Fresh garden assortment of Carrots, Celery, Cucumbers, Peppers, Broccoli, and Califlower. Served with our Chef’s Tasty Dip. Party tray serves 20 people; Value of $44.95. Caesar Salad Crisp romaine lettuce, bacon bits, parmesan cheese, and crunchy croutons. Served with Caesar dressing. 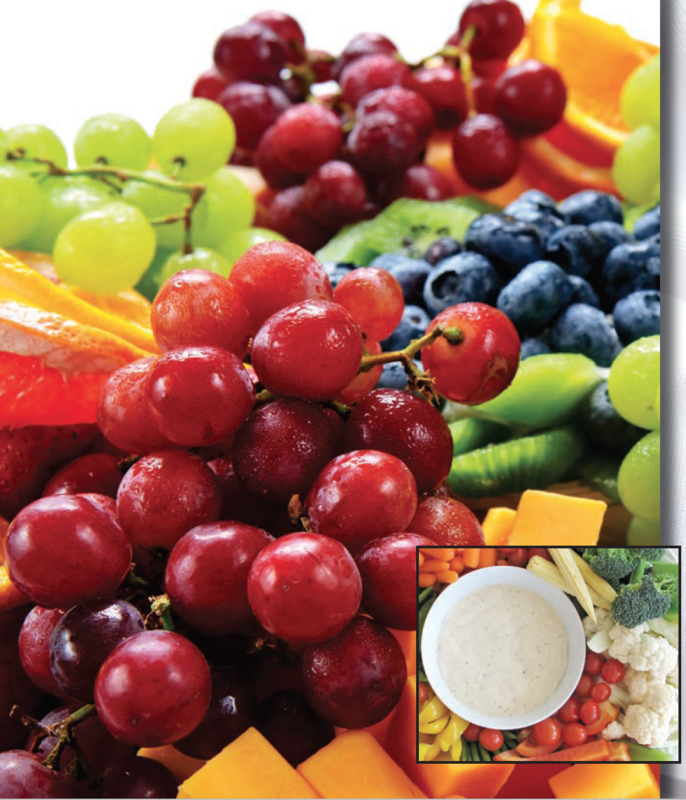 Party bowls serve 20 people; Value of $29.95. Sandwich Platter (80 pieces) Quartered White/ Multigrain Tea Sandwiches, including Egg Salad, Chicken Salad, Deli Roast Beef, and Cucumber Cream Cheese. Party platter serves 20 people; Value of $49.95. Dessert Platter a sweet assortment of baked desserts, including Squares, Bars, and Brownies. Party tray serves 20 people; Value of $32.95. Includes 24 BOTTLES OF WATER (Value of $47.99), disposable PLACE SETTINGS (Value of $43.99), and a bonus bag of 20 gourmet CHOCOLATE TRUFFLES (value of $24.99). To place your order, please purchase the Groupon on the Groupon Website (or App), then call us at 613-727-1044 referencing our “Groupon Catering Special.” Be sure to have your Groupon Voucher Number handy, as we will need that to process your order. Please note that HST in the amount of $15.00 is separate from the Groupon Voucher price paid, as stated on the Groupon Website, and is required to be paid over the phone (by Credit or Debit card) while placing your order. 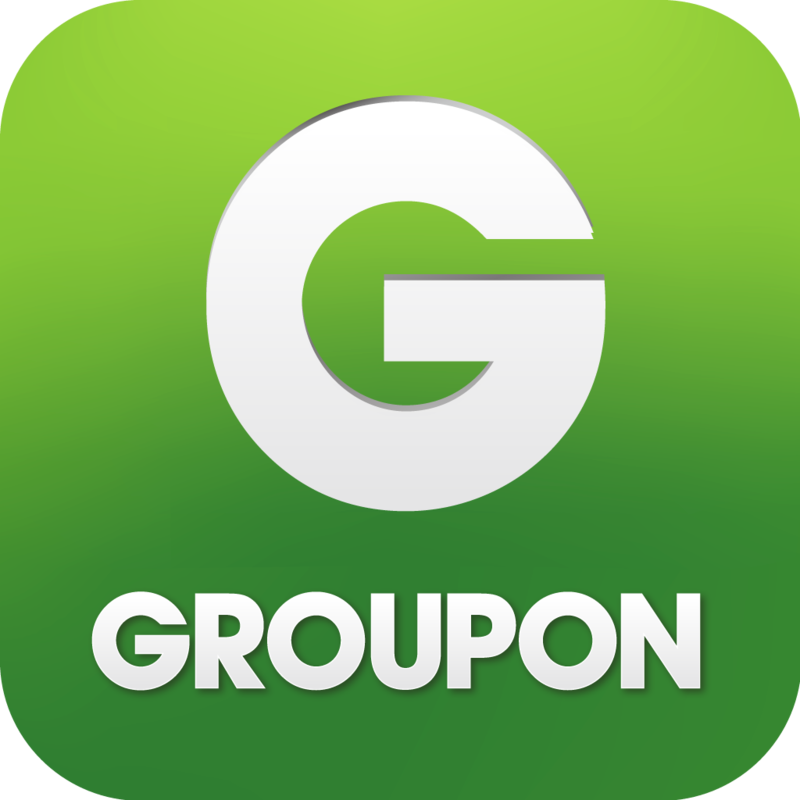 Limit 3 Groupon catering offers per person, may buy 3 additional as gifts. Valid only for current Groupon catering menu listed above. Modifications, allergy or change requests, and substitutions are not permitted under any circumstances. Groupon cost is for pick up only, at 170 Colonnade Rd. S. in Nepean (Ottawa), Ontario, between 8:00am and 5:00pm Monday through Saturday. Please coordinate pickup details with our Catering Sales Manager when you call to place your order. We have been providing top-notch value and high quality foods through our Centurion Express Catering division for over 20 years. We prepare all of our catered foods in-house, either for pick up or delivery to your location. Delivery is done by our staff, in our Centurion Catering Ottawa truck: no third parties and coordination hassles. Unlike many other companies, we offer hot catered foods in addition to common cold catered options. We also offer flexibility in packages, a-la-carte options, and portions. Our express catering is truly EXPRESS! Choose from a wide selection of breakfast, lunch, dinner, desert, and beverage options. Please visit our Catering Page for pricing, more information, and for our new Online Catering Menu. For any questions about the Centurion’s Express Catering options, please call 613-727-1044.